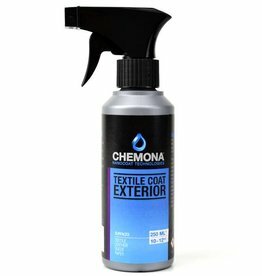 Polish & Coat serves as a preventive and corrective protection against aging, yellowing and chalking of many materials. 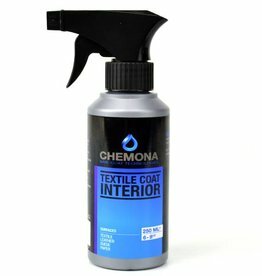 High UV resistant. 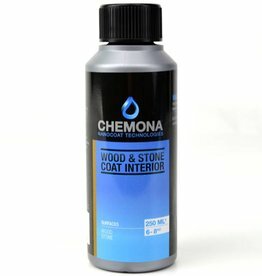 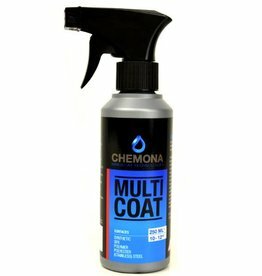 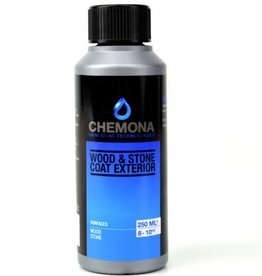 Polish & Coat cleans and seals in one treatment. 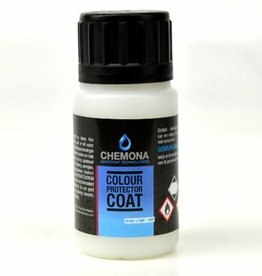 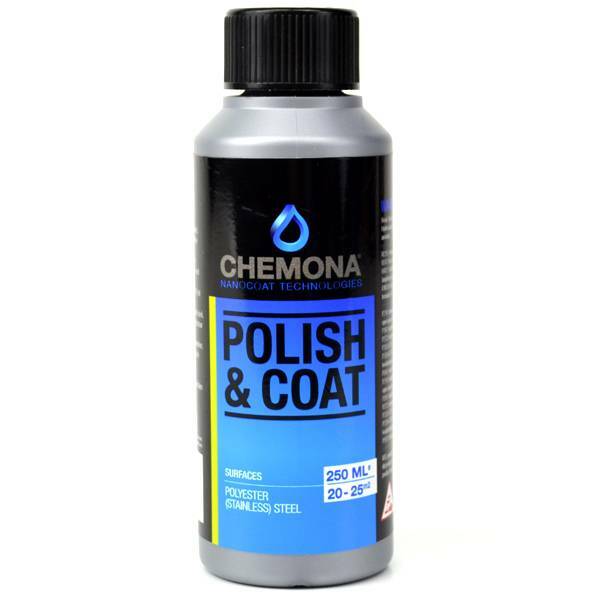 Polish & Coat contains a high concentration of nanoparticles for cleaning and coating of surfaces such as gelcoat, acrylic, aluminum, ferrous metals, chrome, stainless steel, plastics, painted materials. 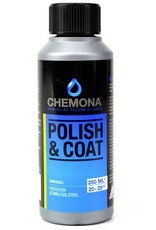 Geweldig product Polish & Coat van Nanocoat. Geen gele snorren en makkelijk te verwijderen van vuil of regenstrepen. 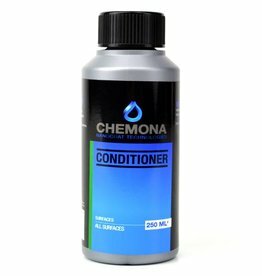 de conditioner is een aanrader na de Polish & Coat.